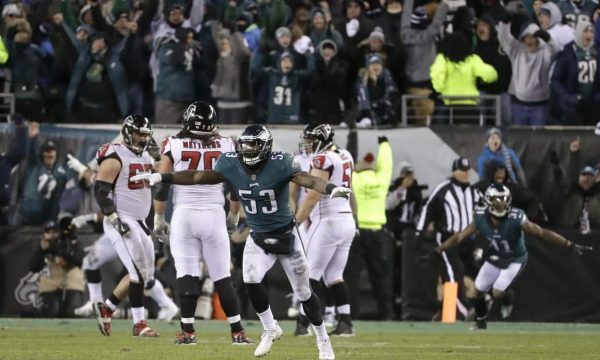 The 2018 season kicks off on Thursday, September 6 (8:20 PM ET, NBC) as the Super Bowl champion Philadelphia Eagles host the Atlanta Falcons at Lincoln Financial Field in a rematch of the 2017 NFC Divisional Playoffs, which the Eagles won 15-10. 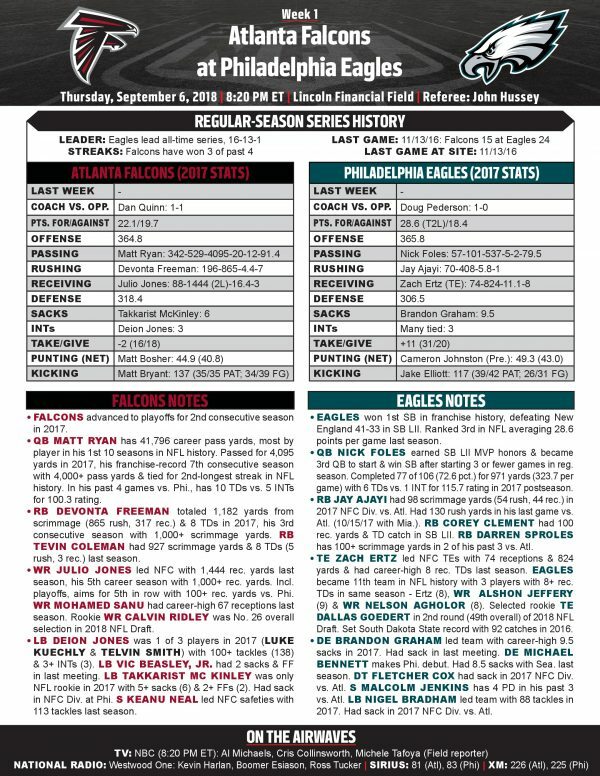 The Falcons and Eagles meet for the 31st time in the regular season, with Philadelphia holding a 16-13-1 series advantage. The Eagles, who won their first Super Bowl with a 41-33 victory over New England in Super Bowl LII, have won their past two home openers played on Kickoff Weekend and six of their past seven overall in Week 1. Philadelphia ranked third in the NFL averaging 28.6 points per game last season and were the only team to have three players with at least eight touchdown catches each – wide receivers ALSHON JEFFERY (nine) and NELSON AGHOLOR (eight) and tight end ZACH ERTZ (eight). On the path to Super Bowl LII, the Eagles finished the regular season with a 13-3 record and earned the No. 1 seed in the NFC. Philadelphia won the NFC East a season after finishing in last place with a 7-9 record in 2016, joining the JACKSONVILLE JAGUARS (AFC South) as teams to complete a “worst-to-first” turnaround in 2017. At least one team has won its division the season after finishing in or tied for last place in 14 of the past 15 seasons. Atlanta advanced to the postseason for the second consecutive season in 2017 and has won three of their past four season openers. 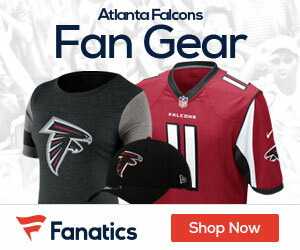 Falcons quarterback MATT RYAN passed for 4,095 yards last season, his franchise-record seventh consecutive season with at least 4,000 passing yards, and tied for the second-longest streak in NFL history. Linebacker DEION JONES led Atlanta’s defense with 138 tackles, which tied for fourth in the NFL, and safety KEANU NEAL led all NFC safeties with 113 tackles in 2017.